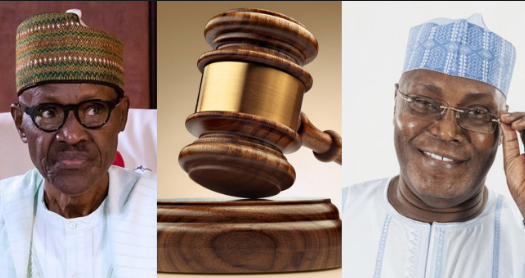 The Peoples Democratic Party (PDP) presidential candidate for the 2019 polls, former Vice President Atiku Abubakar has dismissed the petition by the APC contesting his citizenship as “idiotic”. Atiku, who spoke through his media aide, Mr. Paul Ibe, said it is an insult to Nigerians and the office of Vice President, which he occupied for eight years, for the APC to allege that he is not a Nigerian. He said everything must not be about politics. According to him, “that is idiotic. It is idiotic. And it is ridiculous. Atiku Abubakar is a former Vice President of Nigeria. Are they telling us that a former Vice President of the Federal Republic of Nigeria is not a Nigerian? That is disrespectful to Nigerians and for the office he has held, which other people will hold and will continue to hold. Everything must not be on the alter of politics."